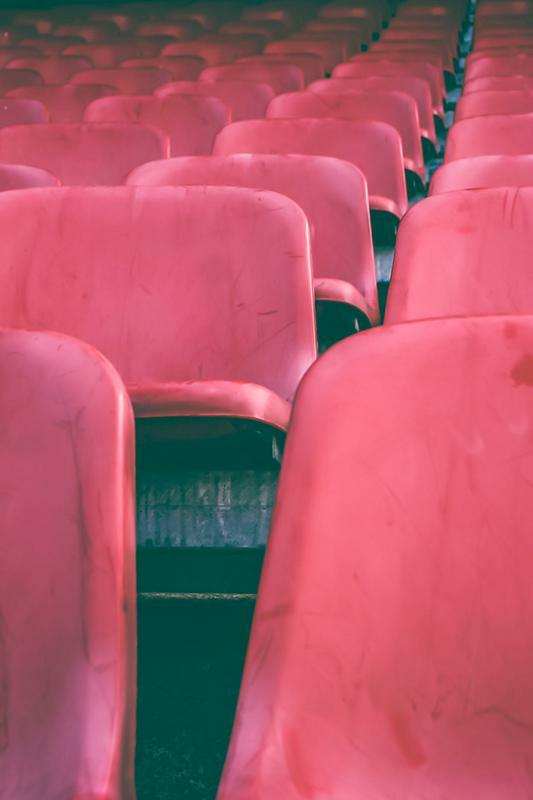 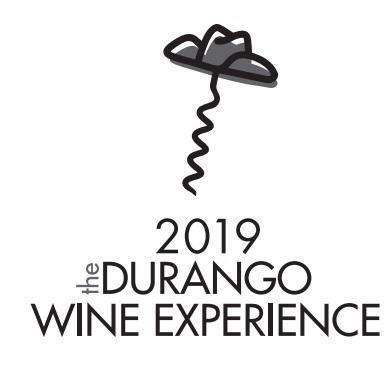 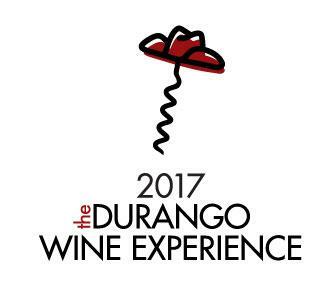 Durango Wine Experience 2017 Ticket Sales! 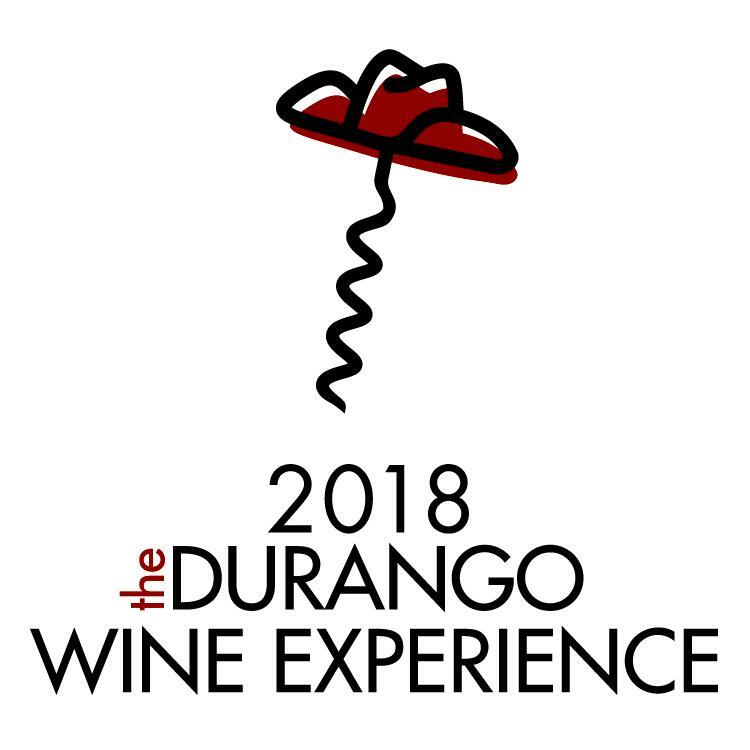 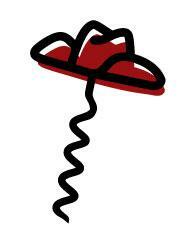 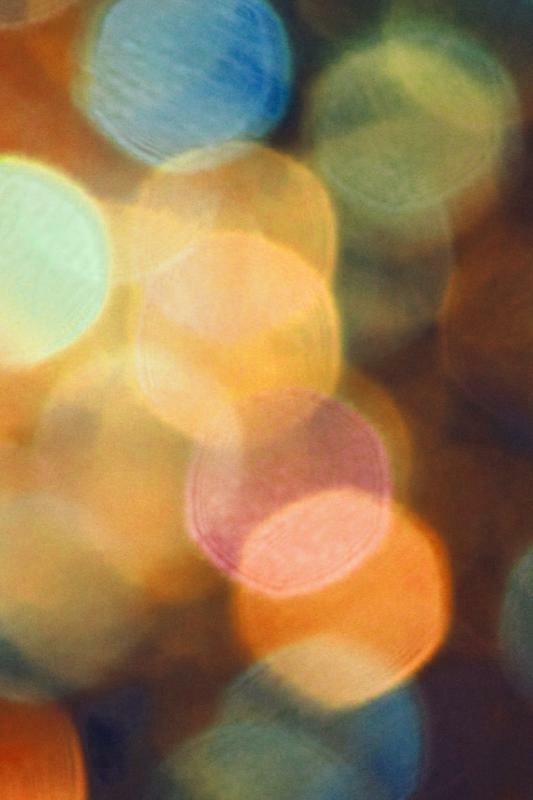 Durango Wine Experience 2014 Ticket Sales! 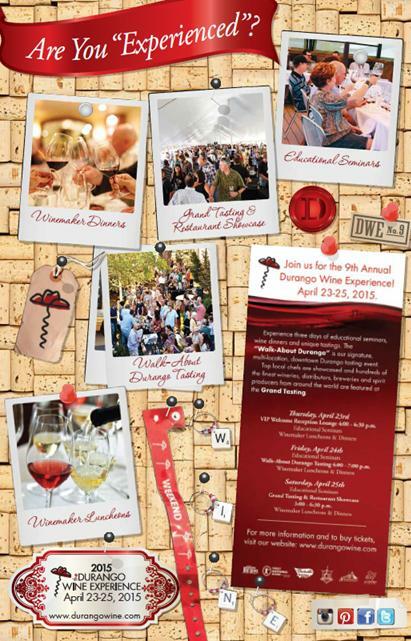 The 7th Annual Durango Wine Experience: 2013 Ticket Sales!